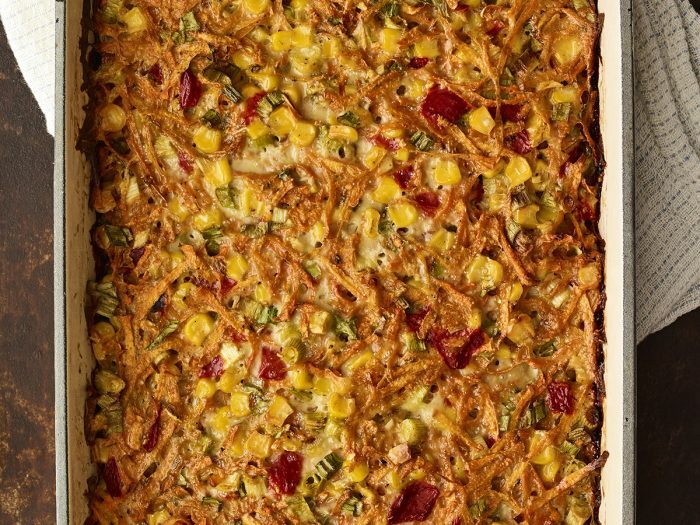 Tex-Mex Sweet Potato and Corn KugelServed hot or cold, this tex-mex sweet potato and corn kugel is great for a warm summer night by the fire with friends or family. Salsa VerdeSalsa verde is great for any grilled meats, chicken, or fish. 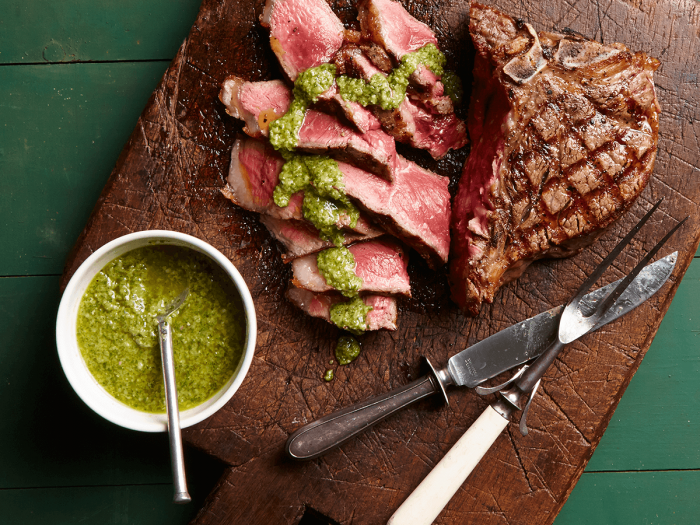 This sauce can be used as a marinade or just spooned on food hot off of the grill.